JnW Crafts: Welcome, Welcome, Welcome! Welcome, welcome, welcome! 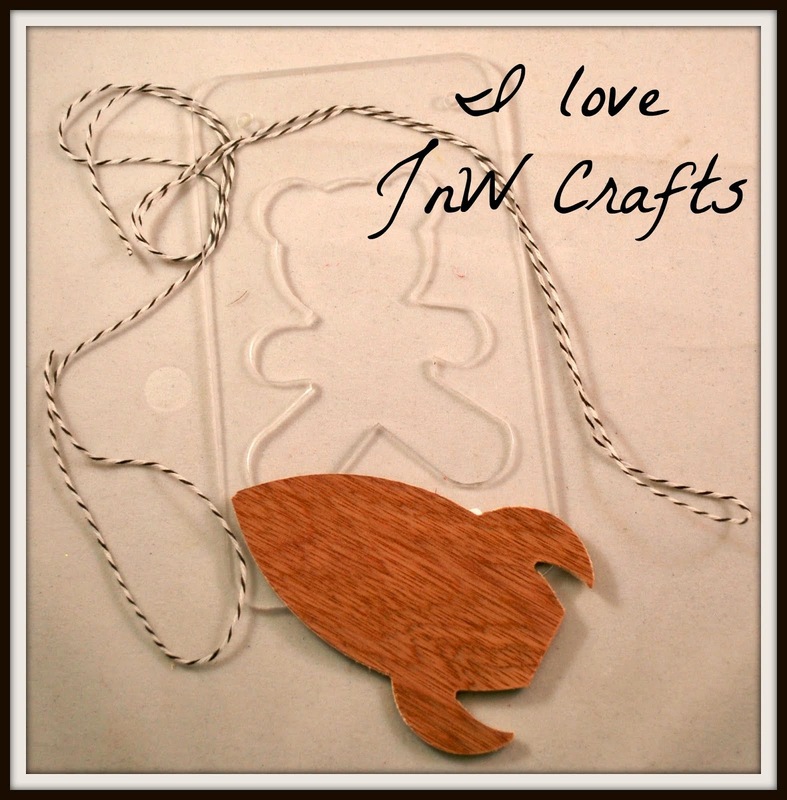 Welcome to JnW Crafts! We are embarking on a new and exciting adventure creating wood and acrylic templates and embellishments. these items can be used on cards, layouts, canvases, mixed media items, household art projects, and so much more. Your imagination is the only limit. Here are two of our products. The first item is our acrylic teddy bear template. I can't wait to share with you the adorable t-shirt that was made with this template! And second is our wood rocket ship embellishment. And boy oh boy do I have some amazing projects made with this cutie. To make sure you don't miss any of the fun, make sure you follow the blog and like us on Facebook. And stay tuned as we start rolling out the products and all the projects you can make with them!